iTech Capital II, a Russian investment fund, has bought into a domestic legal service called Amulex, co-founded by two of the Russian national soccer team players, the Berezutsky brothers, Firrma.ru reported. Amulex provides remote legal services for both individuals and SMEs in Russia. 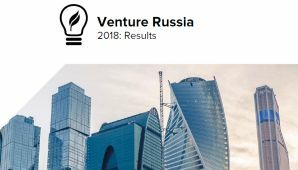 The young company is said to have established presence in 1,840 localities across Russia; it claims it has a client base of more than 1.5 million people. The iTech fund is joining forces with its investee in an effort to bring its new B2B platform for legaltech and telemedicine solutions to about 50 medium-sized and large-scale companies by the end of this year. 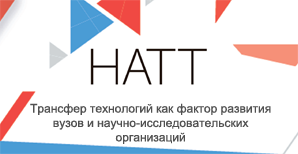 iTech Capital II backs advanced stage projects in sectors that include FinTech, IoT, AI, Big Data, Online Travel, SaaS, AdTech and CryptoTech both in Russia and internationally.